In your life, there are certain milestones that should be commemorated with friends and loved ones through special ceremonies. 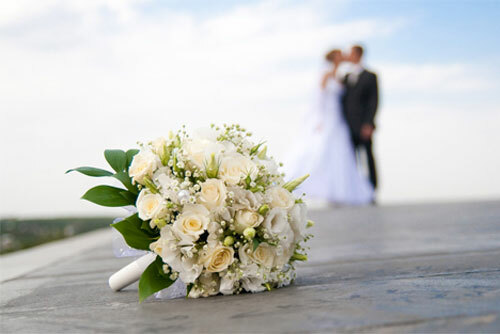 Whether it is a wedding, renewal of vows, welcoming a new baby to the family or a loss of someone dear to you, we at Wedding Ceremonies By Design will make sure to provide you with the most memorable ceremony that you could ever ask for. We understand how important these milestones are for you, which is why our team is dedicated to giving professional services par excellence. Wedding Ceremonies By Design aims to immortalise your special moments though our personalised ceremonies services. Because it is an important event in your life, we will let you be a part of the decision making and planning process while we take care of the nitty gritty details and documentations. Do you want your celebration to be a simple and intimate one, or do you want it grand and big where you can share the moment with all of your friends, relatives, and loved ones? You can also choose to go for something traditional or maybe an unconventional ceremony. You can even pick the venue where you want it to happen. Whatever your choice is, we ensure that you will be quite involved in the process; with face-to-face planning sessions to make sure that everything will be suitable to your preferences. During the event itself, you could trust our team to take care of every detail so that you can just relax and enjoy your precious moment with your loved ones. Our priority is to make sure that the ceremony would go exactly as you imagined it, or even better. We will closely coordinate with you in planning and designing a personal ceremony of a lifetime. We will present you with a wide range of examples of rituals and ceremonies, and different reading resources to help you get ideas for your big day. We will also provide you with a presentation copy of your ceremony, as well as completion and filing of important legal documents. By choosing Wedding Ceremonies By Design to take care of your special day, you can be assured that your ceremony will be a meaningful and remarkable one.